In light of the conflicts in the Middle East and drastic increase in hostility and persecution over the past 10-15 years, thousands of Chaldeans have fled Iraq and the Middle East seeking refuge in the United States. Over the past 30 years, they’ve arrived impoverished and traumatized; and today, over 40,000 Chaldeans reside in the City of El Cajon. 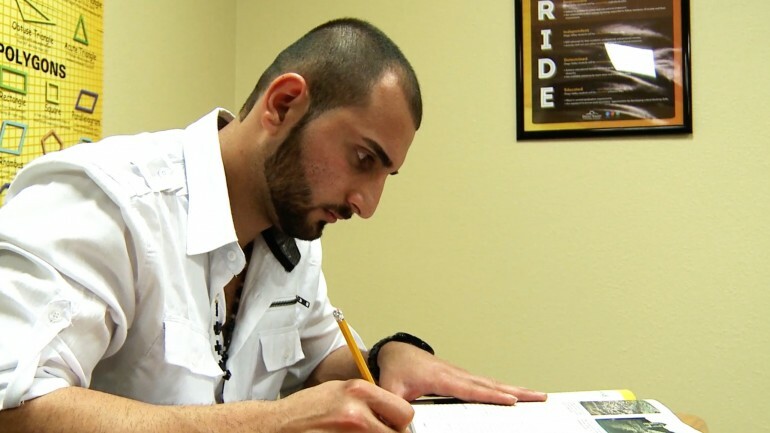 This documentary chronicles the experiences of several Chaldean high school students as they assimilate to life in the United States, and exercise their right to become civically engaged with their community.